Looking for death-defying fun? Got a need for speed? Then you’ve come to the right place because with close to 4,000 roller coasters in the world, how do you know which ones to try? 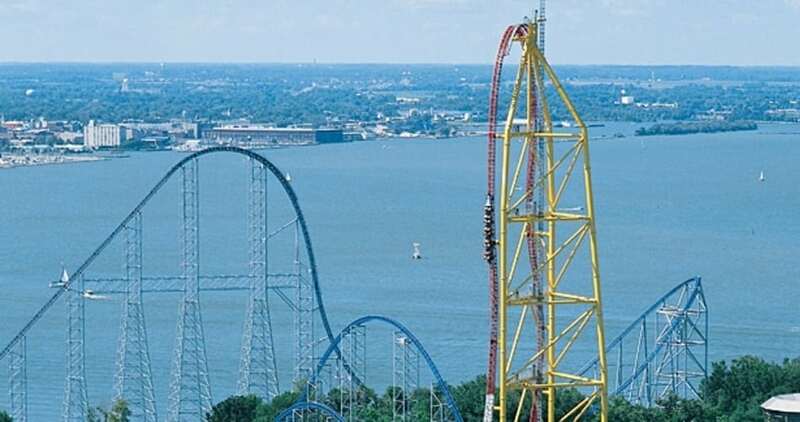 We’ve reviewed the best of the best and compiled this list of the most thrilling, frightening and totally sick roller coasters around the globe. At 90 mph this is the most thrilling roller coaster ride on the East Coast. The 300-tall first drop has an 85 degree angle. It was voted “Best New Roller Coaster of 2010” by Amusement Today.